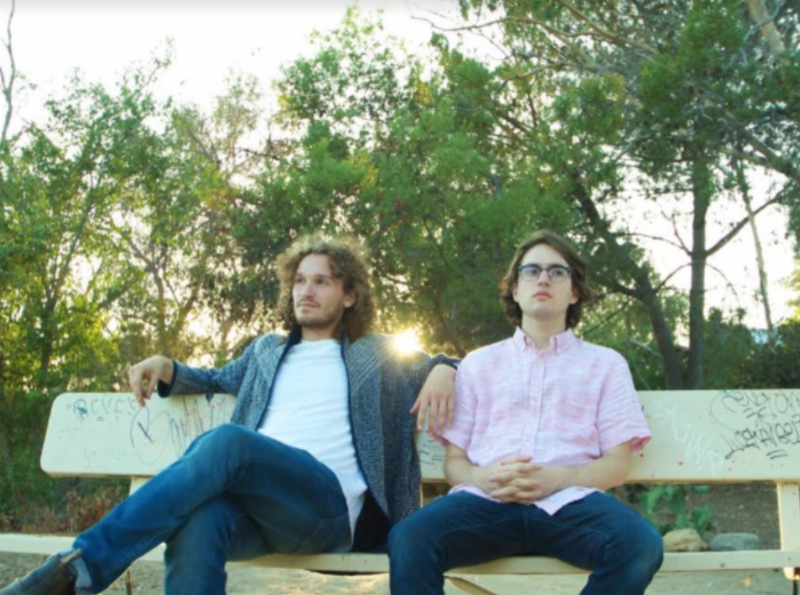 Jakob Shaw and Eric Poretsky are combined to produce the unique and mellifluous sounds of Catalina. The golden sound that is “Alvarado” makes the listeners free from any disturbances and leaves them completely at peace. The track “Alvarado” flows like the serene sound of water, keeping us in an imperturbable fettle that never leaves us. Eric Poretsky and Jakob Shaw demonstrate the inimitable with the fusion of their gifted techniques and understanding of musical instruments. Shaw speaks about a home in his anxious heart that he can no longer return.